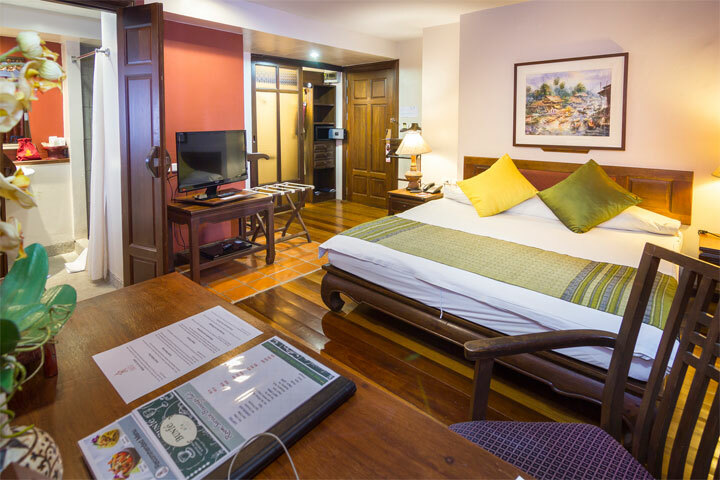 Official Website The Siam Heritage Hotel Bangkok Special Discount 35% Off. 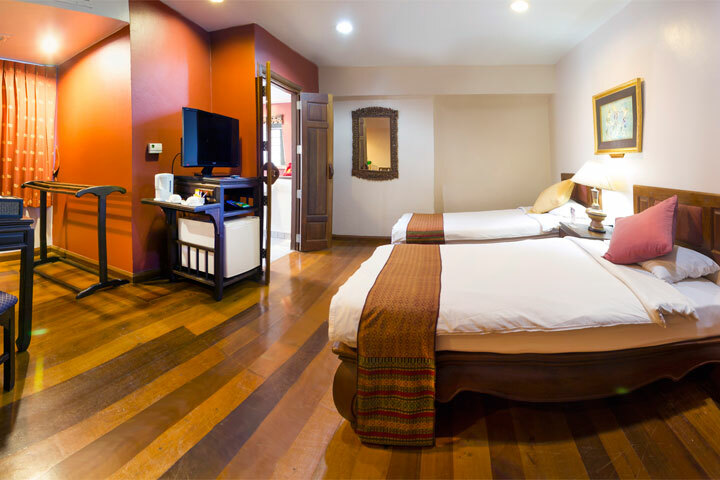 "Your Home Away from Home" Welcome to the most beautiful "Boutique" Traditional Thai Life "Thailand" in Bangkok, Thailand. 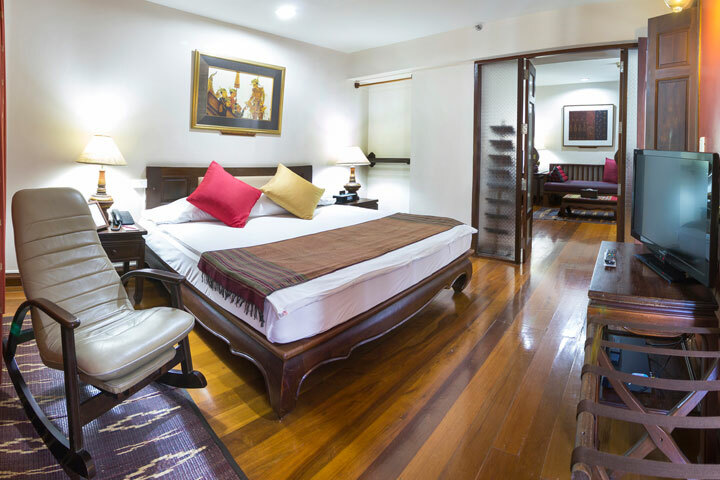 The "Siam Heritage Boutique Suites", a stylish Boutique class, perfectly located in the heart of Bangkok on Surawong Road, offers 73 beautifully decorated rooms including suites and apartments in Thai style. 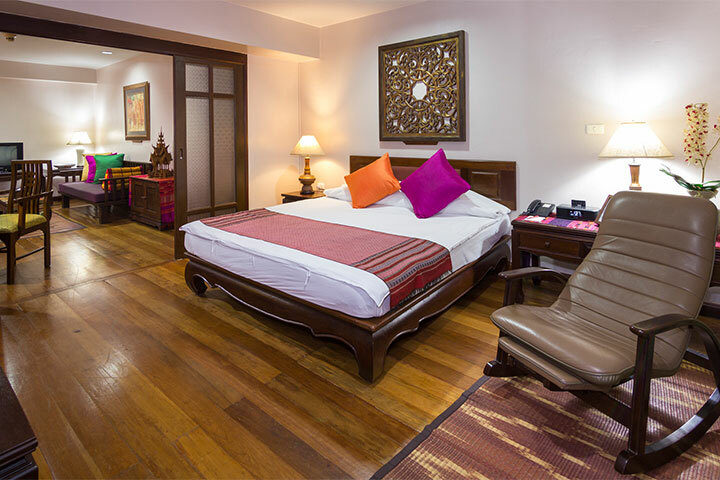 Upon entering The "Siam Heritage Boutique Suites", you will be charmed and enchanted by the simple pleasures of traditional Thai living coupled with all the conveniences and modern comforts and the warmth of service and Thai hospitality.